The investigation into the disappearance of Saudi journalist Jamal Khashoggi is ongoing, and Turkey wants to work together with Saudi Arabia, Foreign Minister Mevlüt Çavuşoğlu said on Thursday. 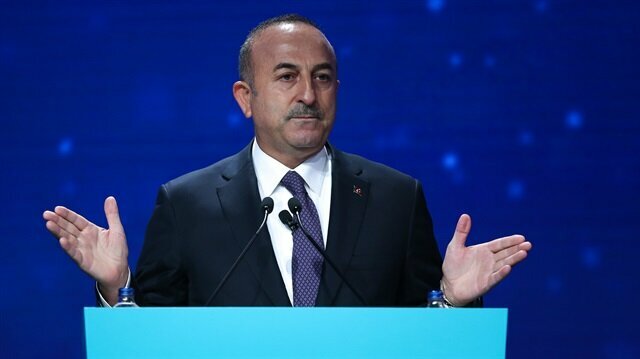 "Turkey wants to cooperate with Riyadh on the missing journalist case but the Saudis must reciprocate," Çavuşoğlu said. "Turkey will share clear picture with the world after investigation on missing Saudi journalist case," he added.